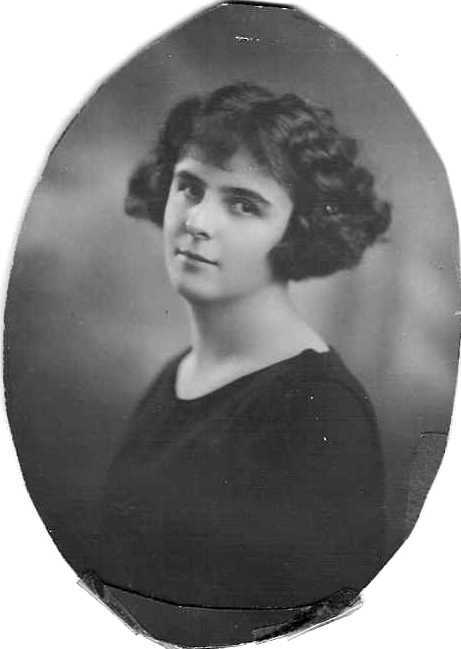 Death* Dorothy Pidcock died on 10 August 1927 in Fort Qu'Appelle, Saskatchewan, Canada. 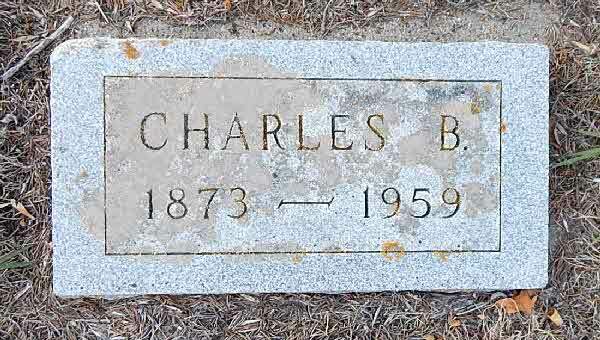 Burial* He was buried in Grand Army of the Republic Cemetery, Devils Lake, Ramsay County, North Dakota, United States. Burial* She was buried on 12 October 1983 in Forest Hill Cemetery, Sec. 3, Lot069 C-2, Madison, Dane County, Wisconsin, United States. [S1] Ancestry.ca, online \Ancestry.ca\, Johnson, O'Brien Shier Adams Habel family Tree. Hereinafter cited as Ancestry.ca. [S27] Unknown record type: unknown subject, by unknown photographer; unknown series; unknown repository, unknown repository address. Online unknown url; unknown file name, Application for Charles Robert Johnson. 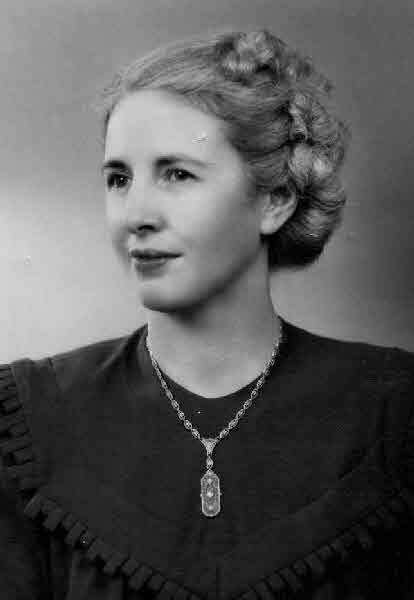 [S1] Ancestry.ca, online \Ancestry.ca\, Corinne Gillick Family Tree. Hereinafter cited as Ancestry.ca. 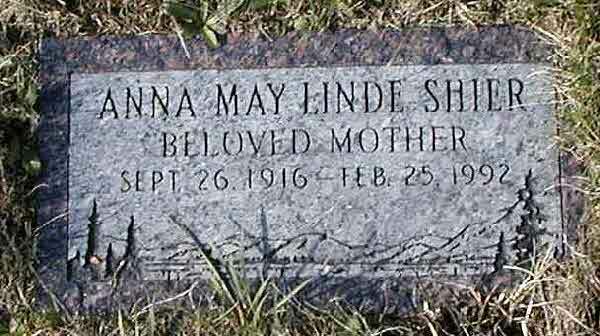 Burial* She was buried in Mount Angeles Memorial Park, Port Angeles, Clallam County, Washington, United States. 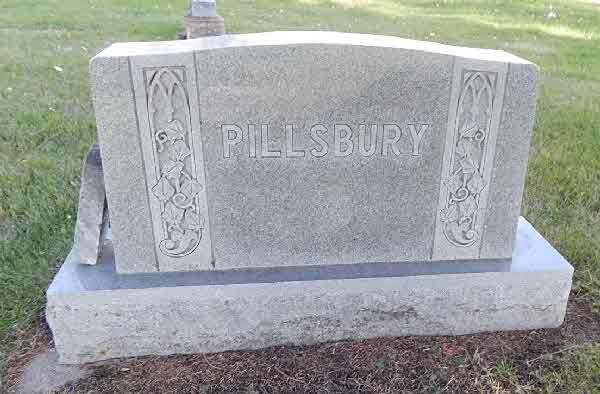 Burial* She was buried in Elmwood Cemetery, Winnipeg, Manitoba, Canada. 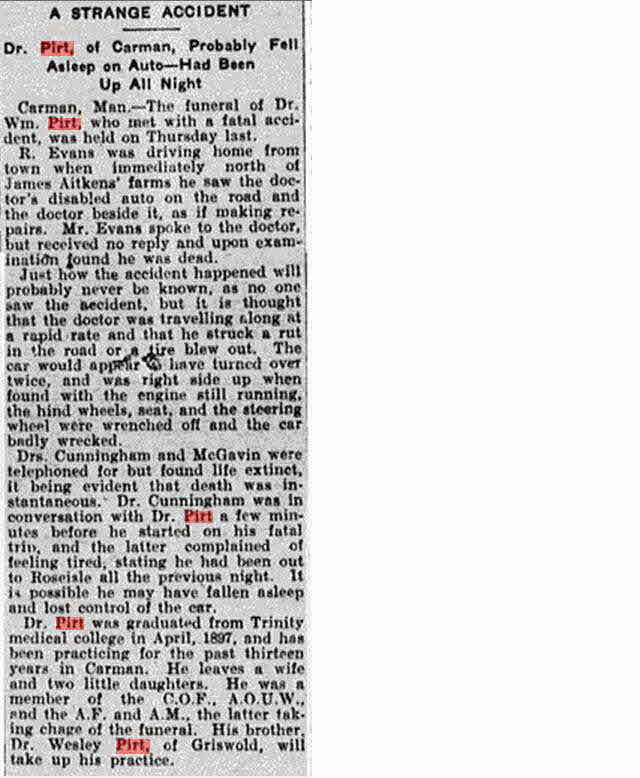 Death* He died on 31 October 1911 in Carman, Manitoba, Canada. 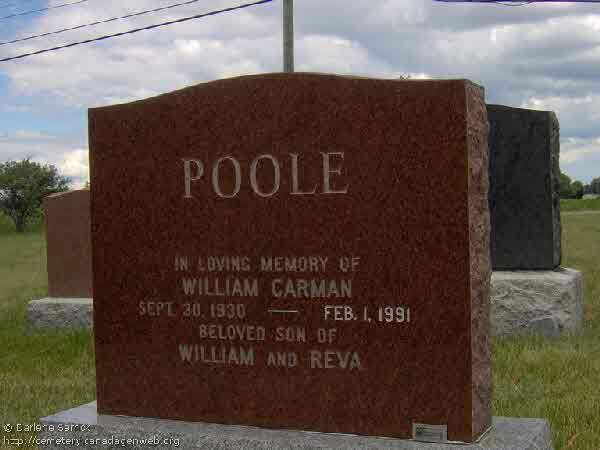 Death* Kenneth William Pollock died on 3 January 2001 in Sudbury, District of Sudbury, Ontario, Canada, at age 75; In loving memory of Kenneth “Ken” William POLLOCK 75 years, who passed away Wednesday evening, January 3rd, 2001 at the Extendicare Falconbridge. Born in Sudbury, where he married in 1973 to Margaret his best friend & soul mate. 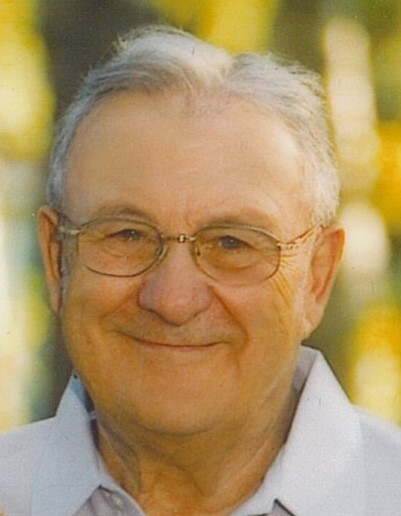 He worked in the Maintenance Department at Inco for 40 years retiring in 1982. 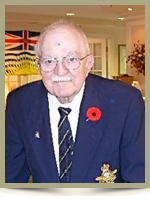 He served overseas with the Canadian Army during World War II. 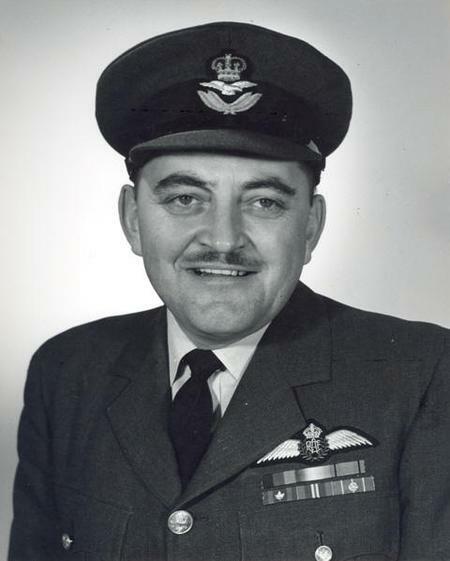 Ken was a member of the Royal Canadian Legion, Branch 76, Sudbury, a member of Friendship Lodge #691 AF & AM & Chapter Rose Croix Valley of Sault Ste. Marie. 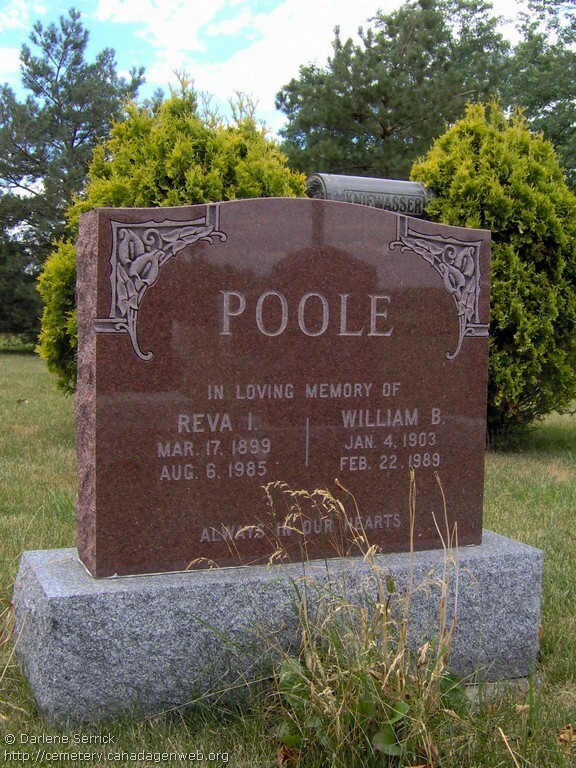 Beloved husband of the late Lenore POLLOCK (predeceased 1970) and Margaret Emily POLLOCK of Garson. Loving father of Penelope “Penny” of Pembroke, Thomas (wife Jane) of Barrie, Glenn (Nancy) of Terrace, B.C., & Timothy (wife April) of Sault Ste. Marie. Dear grandfather of Shelby, Emily, Jeffrey & Katrina. 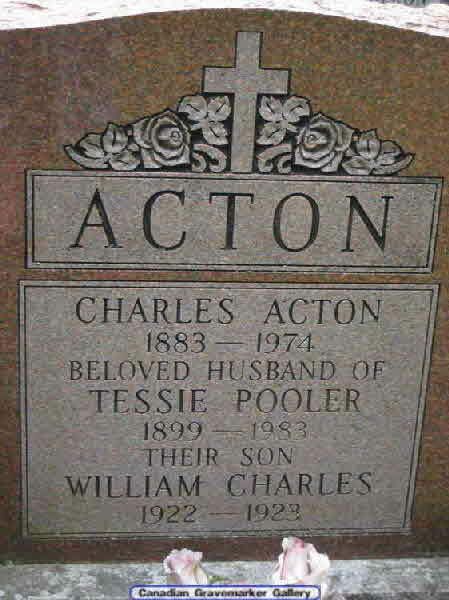 Dear son of the late Alexander & Ellen POLLOCK both predeceased. 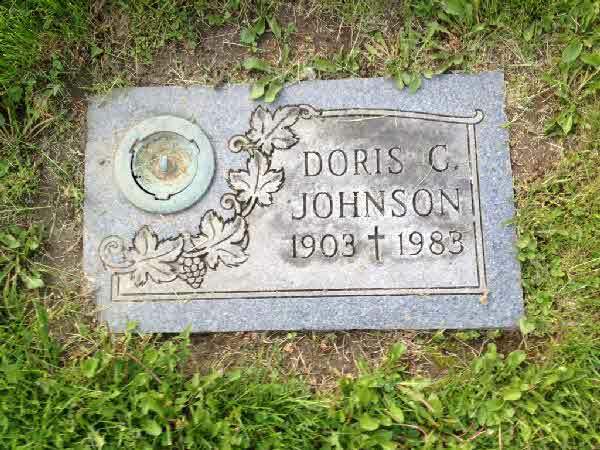 Dear brother of Gerald of Sudbury, Doris BARRY of Bolton & the late Jack, Margaret KELLY, Sandy, Ruby HARKNESS, Vivian McADAM, Mary MAGILL, Donald & Kathleen BISCHOFF all predeceased. Sadly missed by many nieces & nephews. 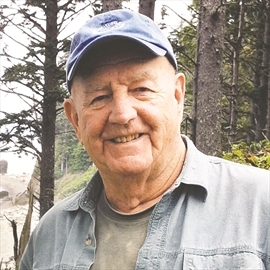 Fondly remembered by the MacDONALD family. Resting at the Jackson & barnard Funeral Home, 233 Larch St. Funeral Service in the R.J. Barnard Chapel Friday, January 5th, 2001 at 3 pm. Interment in the Civic Cemetery. 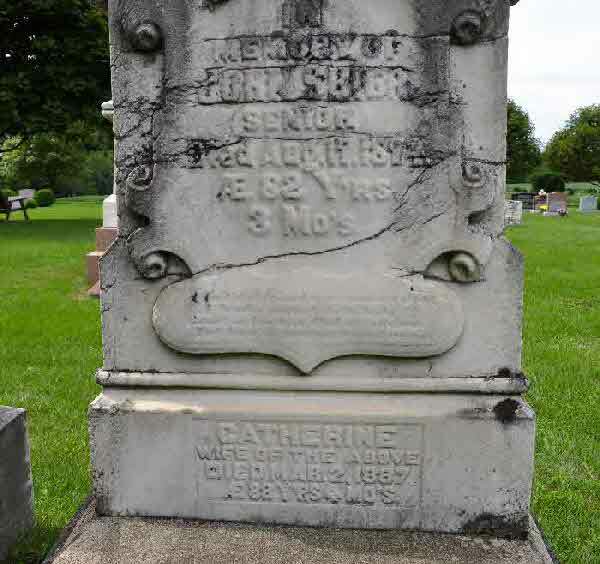 Burial* He was buried in Rock Chapel Cemetery< West Flamborough Twp., Dundas, Wentworth County, Ontario, Canada. Burial* He was buried in Rock Chapel Cemetery, West Flamborough Twp., Wentworth County, Ontario, Canada. Burial* She was buried in District of Muskoka, Ontario, Canada. Marriage* Peter Paul Popick married Bernice Donalda Shier, daughter of Reaford (Reaf) Charles Wesley Shier and Edna LaVerna (Verna) McIntosh, on 10 July 1954 in St. Basil's Greek Catholic Church, Regina, Saskatchewan, Canada. 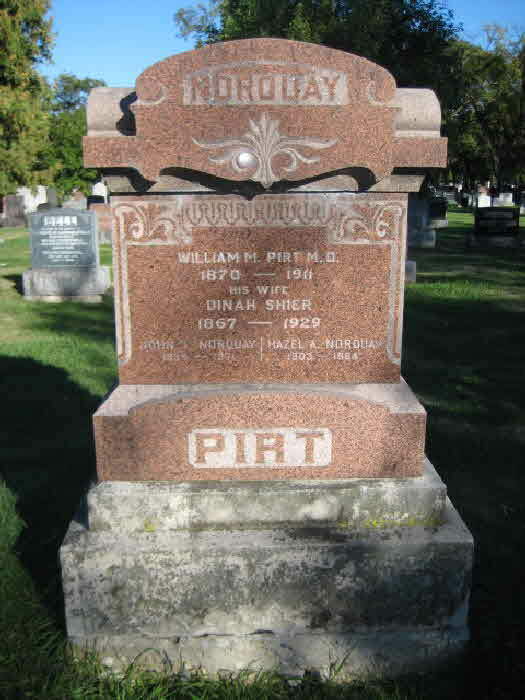 Marriage* Eva Victoria A. Porritt married William Albert Gibson, son of John George Gibson and Martha Shier, on 28 November 1894 in Eldon Twp., Victoria County, Ontario, Canada. Marriage* He married Lucy C. Shier, daughter of Richard Shier and Elizabeth Ann Wilson, on 13 April 1891 in Enterprise, Lennox and Addington County, Ontario, Canada. 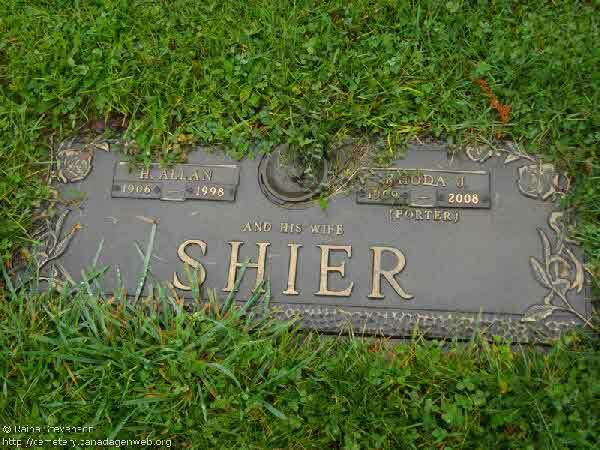 Burial* She was buried in Greenwood Cemetery, Owen Sound, Grey County, Ontario, Canada. 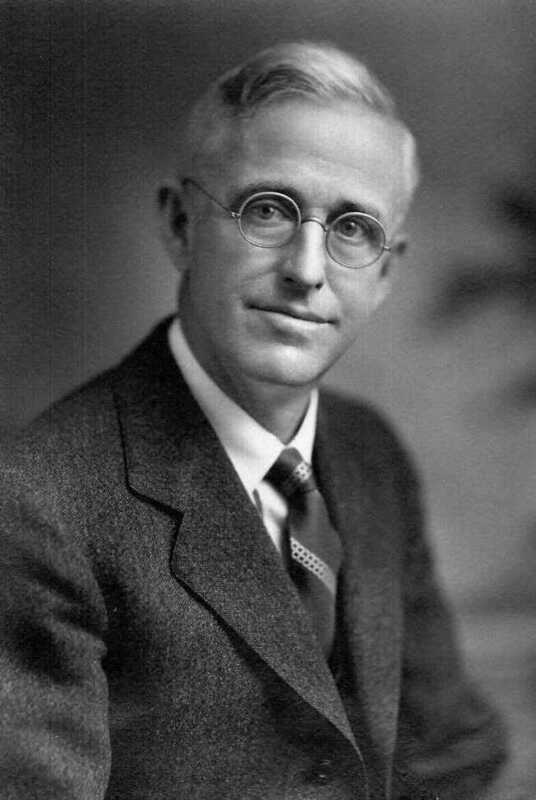 Marriage* He married Barbara Jane Cutler, daughter of Dean P. Cutler and Mary Anne Pangborn, on 1 January 1901 in Verona, Huron County, Michigan, United States.